Posted June 1st, 2012 at 8:36 pm | Log in to reply. 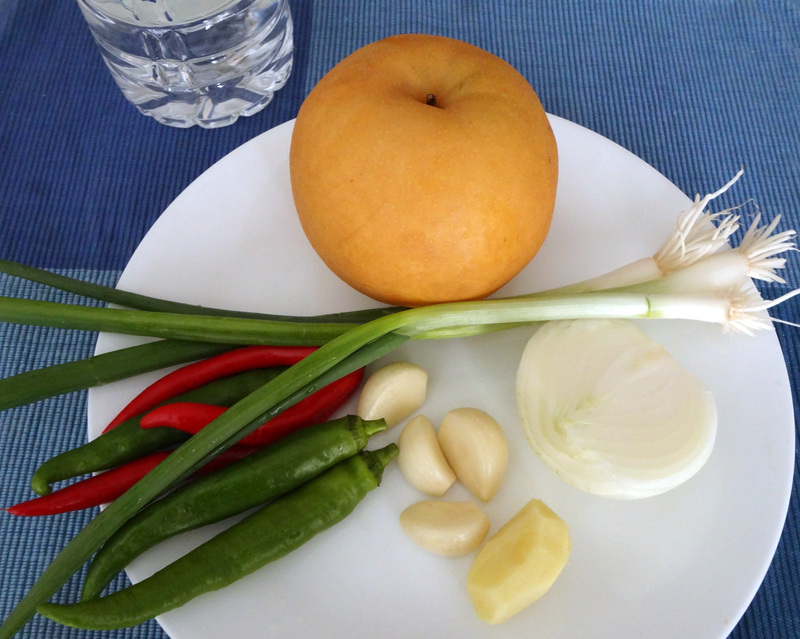 Maangchi, I’ve been making so much delicious food from your blog lately- thank you for sharing. I’m really excited to make this dish, but when I came home with my radishes, I noticed that they are all too large to fit into my big glass jars. Is it okay to cut the radishes up or do I have to leave them whole when I begin the salting and pickling process? Posted June 2nd, 2012 at 12:45 am | Log in to reply. Posted June 1st, 2012 at 7:47 pm | Log in to reply. 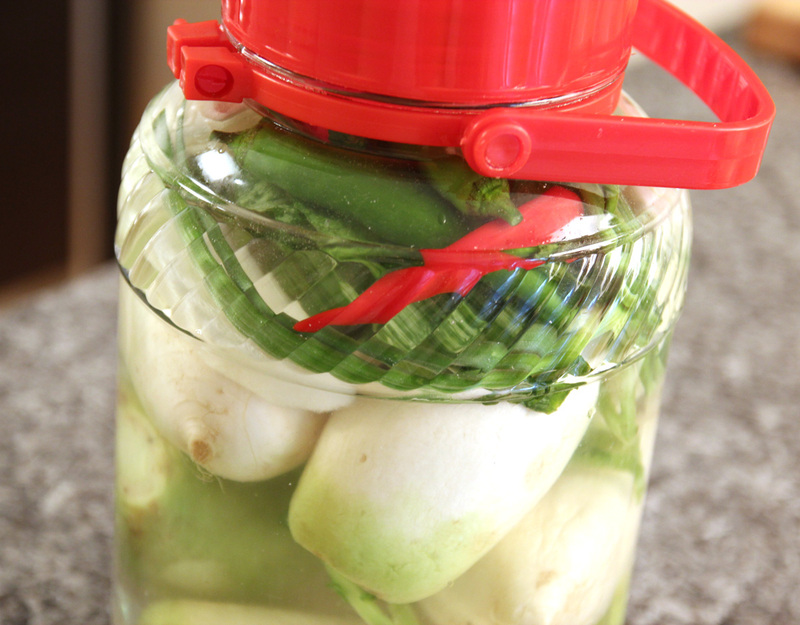 I want to know option for keeping radish jar out of fridge for initial salting. I.E., What temp is okay outside fridge and how long? Posted June 2nd, 2012 at 12:53 am | Log in to reply. Do you have a cool place at about 15 degrees Celsius in your home? Then, go ahead. Keep it outside the fridge for about 3 days. Posted June 2nd, 2012 at 1:24 pm | Log in to reply. Posted May 31st, 2012 at 9:47 pm | Log in to reply. If the store only has big radishes, can you cut them to fit into the jar? Posted June 2nd, 2012 at 12:54 am | Log in to reply. Posted June 27th, 2012 at 11:33 pm | Log in to reply. Cool, thanks! 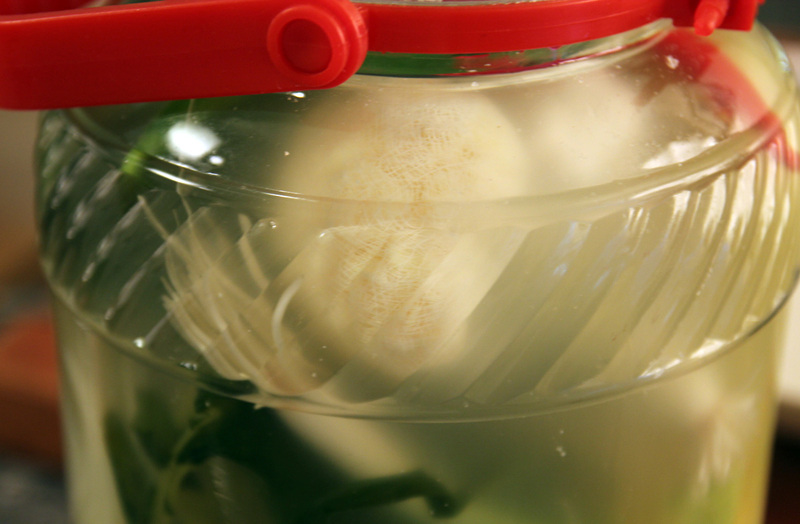 Does it take less than 4 days to brine, then? Or still salt it for 4 days? Posted May 31st, 2012 at 12:10 pm | Log in to reply. 언니의 레시피보고 이제 막김치는 자주 성공합니다. 한국음식 좋아하는 미국인들에게 언니의 블로그 많이 알려주고 있어요. 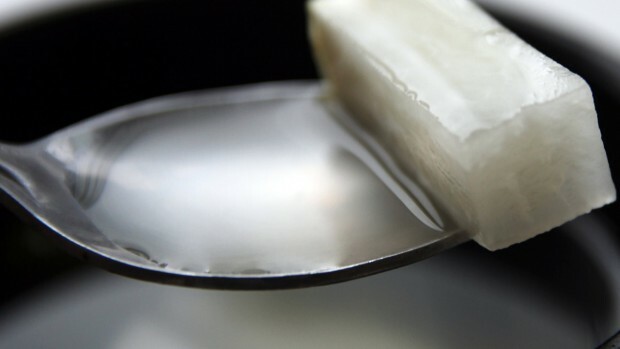 엊그제 한국어로 한 찹쌀떡 비디오 보고 눈물이 다 났어요. 젊은 한국인들에게 한국음식을 알려주고자 하는 언니의 배려가 넘 고맙습니다. 동치미! 제가 첫째 임신했을때 많이 먹고싶었는데 구할수가 없어서 못먹었던 기억이 있어요. 언니 레시피로 처음 만들어볼까 하는데요. 아이들을 위해서 맵지않게 만들고 싶은데 혹시 고추를 안 넣어도 동치미 맛이 날까요? 아 그리고 국물을 엄청 좋아하는데 국물을 언니가 만든 양보다 더 넣을려면 어떤 다른 재료도 더 넣어야 하나요? 앞으로도 좋은 비디오 부탁드려요. 감사합니다. Posted May 31st, 2012 at 12:46 pm | Log in to reply. “엊그제 한국어로 한 찹쌀떡 비디오 보고 눈물이 다 났어요” 저도 눈물이 나네요, 뭐 그런것 있잖아요? 옆사람이 우니까 그냥 따라서 우는… : ) 네 고추 넣지 말고 만들어도되요. 그리고 물을 너 넣으시려면 소금, 배, 양파 등도 더 많이 넣어야 맛있는 국물이 우러나겠죠? 다른분들을 위해 영어로 다시 쓸께요. Yes, you don’t have to use green chili peppers if you like to make non-spicy version for your children. If you want to add more water to make more broth, be sure to add more salt, pear, onion, and garlic..etc so that the broth won’t be bland but delicious. Posted May 29th, 2012 at 1:30 pm | Log in to reply. Posted May 20th, 2012 at 12:28 pm | Log in to reply. 힘을 얻어 다시 섬세하게 (ㅋㅋ) 가입을 하니 가입이 되네요..
Posted May 21st, 2012 at 12:06 am | Log in to reply. Posted May 16th, 2012 at 1:48 pm | Log in to reply. Posted May 21st, 2012 at 12:08 am | Log in to reply. I hope your dongchimi turns out very delicious! I miss you and your family too! 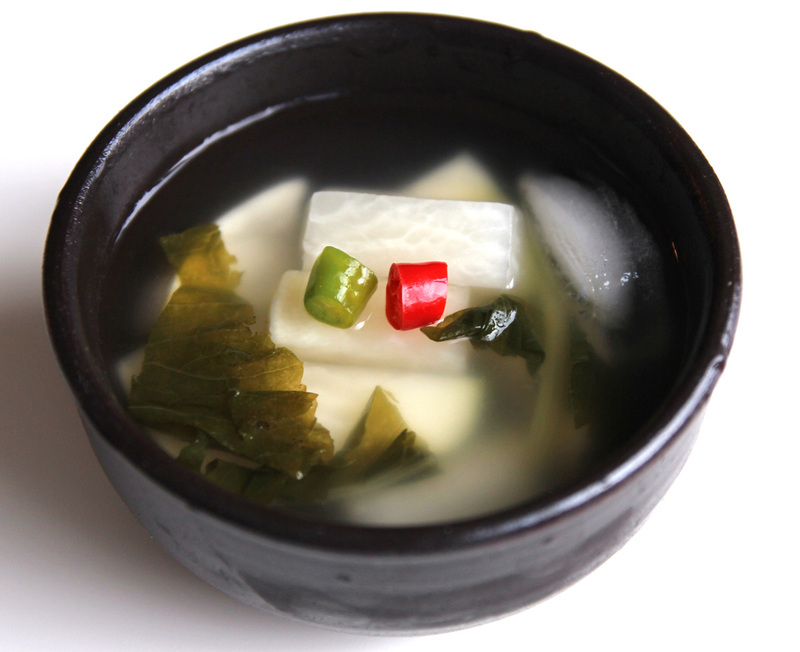 Thanks to you and Reinier, there is a Korean food boom in the Netherlands! That’s awesome! Posted May 16th, 2012 at 12:59 pm | Log in to reply. 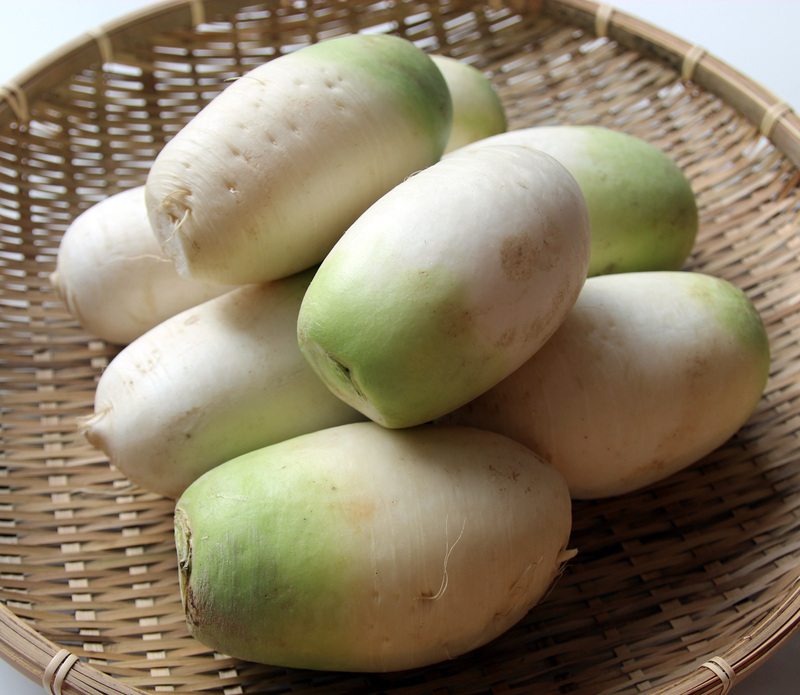 I want to make this, but the korean radish is not available here (looked everywhere), could i use daikon? Posted May 21st, 2012 at 12:09 am | Log in to reply. Posted May 15th, 2012 at 3:27 am | Log in to reply. 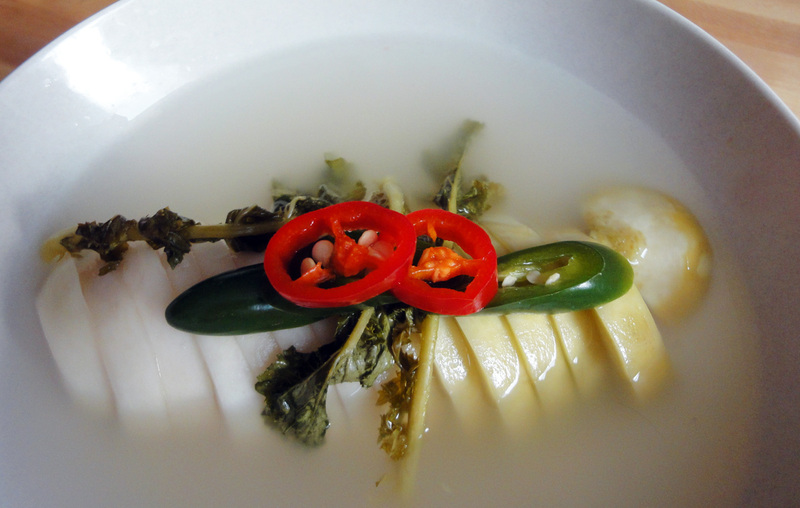 I’ve tasted it already and the water kimchi’s taste is too sour but it is very refreshing when you eat this. 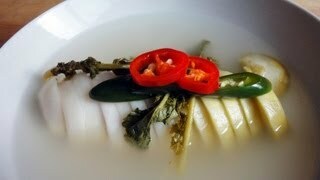 I wanted to learn how to make this water kimchi and Maangchi provided a good post about this. Thank you for sharing Korean cuisine. Posted May 16th, 2012 at 8:38 am | Log in to reply. Good luck with making delicious dongchimi! Posted May 13th, 2012 at 3:22 pm | Log in to reply. Wow Maangchi, this sounds so tasty! I can’t wait to try making some. 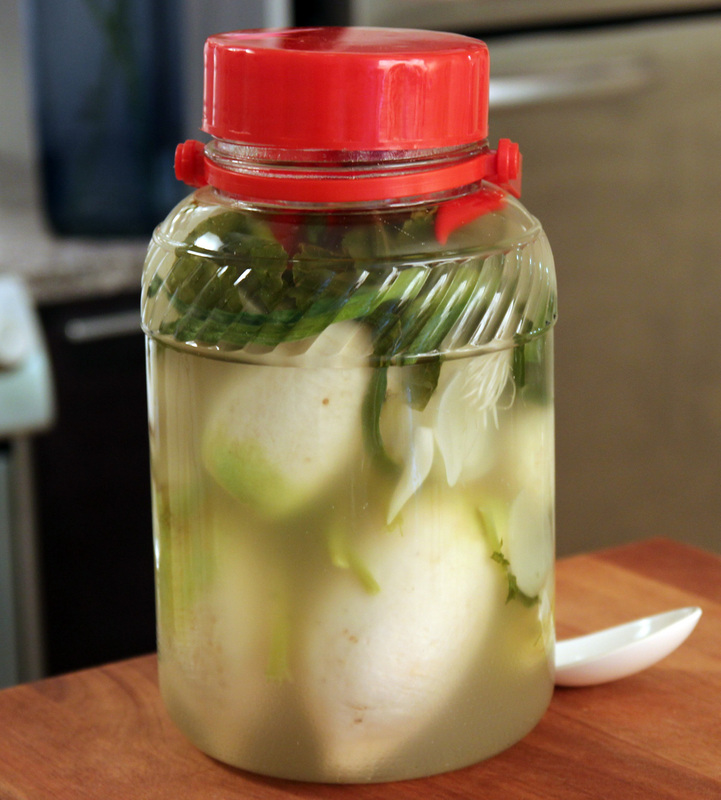 Do you have to do anything special to the jar to sterilize it beforehand other than washing it really well? Posted May 16th, 2012 at 8:40 am | Log in to reply. Nothing special. I rinse it with hot water and dry before adding dongchimi. Posted May 8th, 2012 at 11:15 am | Log in to reply. How exciting! I’ve been hoping for this recipe for a long time. Now I just need to find a large enough glass jar. Thanks Maangchi! Posted May 16th, 2012 at 8:48 am | Log in to reply. yay, let me know how your dongchimi turns out when you make it. Posted May 8th, 2012 at 11:07 am | Log in to reply. This is great, Maangchi! I’m living in North Carolina again (just left Long Island – I regret not ever being able to meet you in the City) and it gets nice and hot here! What a great way to cool down with some delicious dongchimi. I’m looking forward to stocking my house again with great Korean food :) It doesn’t quite feel like a home yet without it! P.S. I love the Korean language videos. Posted May 16th, 2012 at 8:45 am | Log in to reply. Posted May 8th, 2012 at 9:20 am | Log in to reply. Posted May 16th, 2012 at 8:46 am | Log in to reply. Posted May 8th, 2012 at 5:15 am | Log in to reply. Woo! 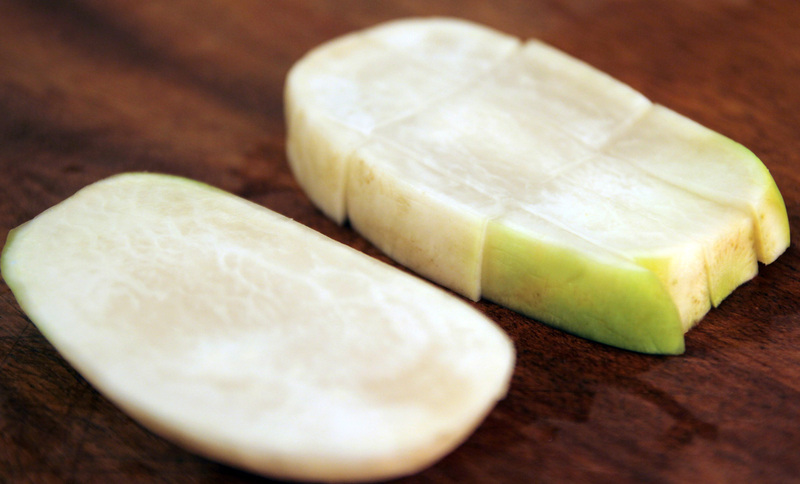 I’ve been wanting to learn more radish kimchi recipes! Thank you for posting this! Posted May 16th, 2012 at 8:49 am | Log in to reply. Posted May 29th, 2012 at 2:44 am | Log in to reply. I finally had to take the peppers out of my dongchimi – some of them had broken open and they were making the broth SO spicy. I also added extra water to make up for the broth I had already taken out. So that all helps! Posted May 7th, 2012 at 11:46 pm | Log in to reply. Fabulouse recipe! 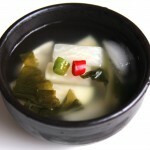 I was really looking for an authentic water kimchi (dongchimi) to survive in a warm country. I am definitely trying this. Can’t wait for the dongchimi noodle recipe! Posted May 8th, 2012 at 9:24 am | Log in to reply. The video was watched 283,662 times on YouTube & has 2,637 likes!